Reset Tire Pressure Monitor System? Can Smart Keys be Reprogramed? 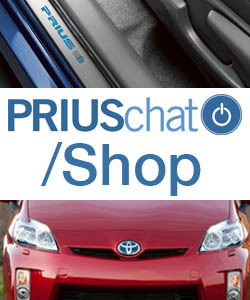 Can a Gen III Prius jump-start another car? Tips to disable beeps for back-up and front passenger seat?